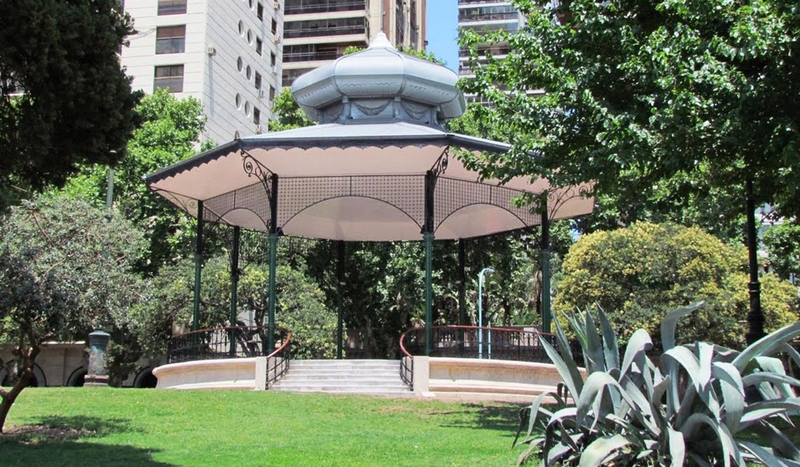 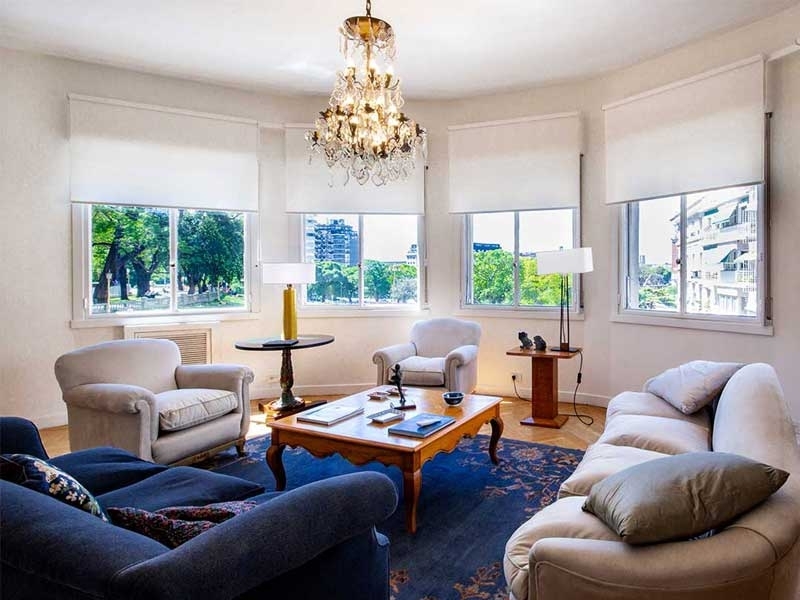 The area surrounding Plaza San Martin was known for being one of the wealthiest neighborhoods in Buenos Aires and is home to many of the city’s five star hotels. 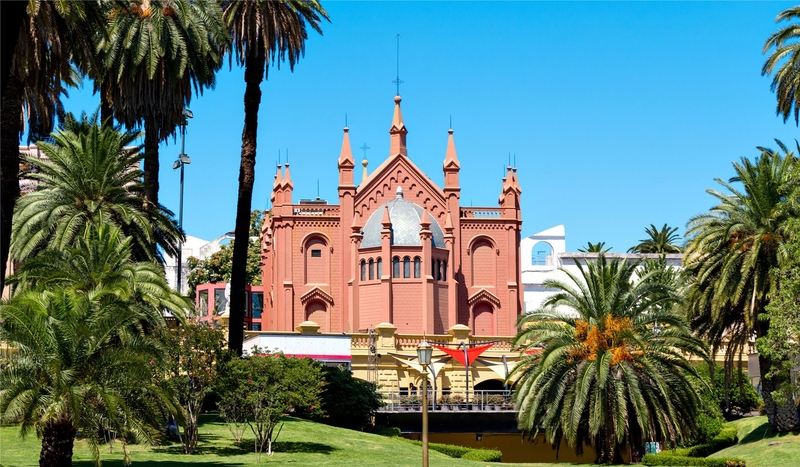 Today, this neighborhood steeped in local history and is home to some of Argentina’s most significant public buildings. 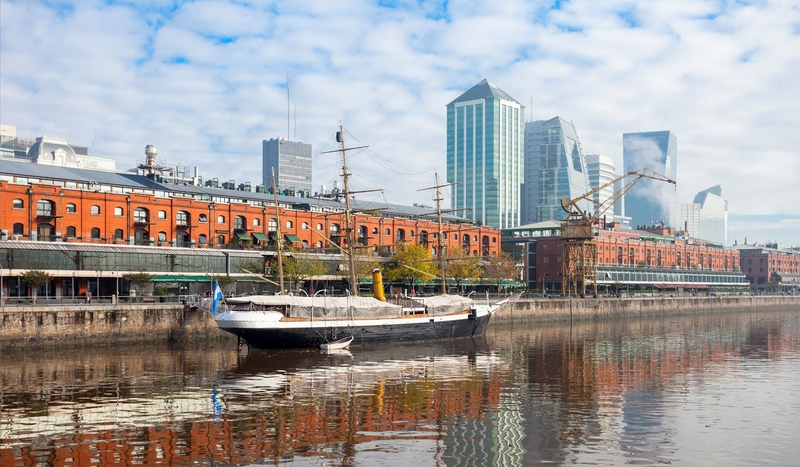 Conveniently close to Recoleta and Puerto Madero, as well as San Telmo and La Boca, Downtown Buenos Aires is a great place from where to explore the city. 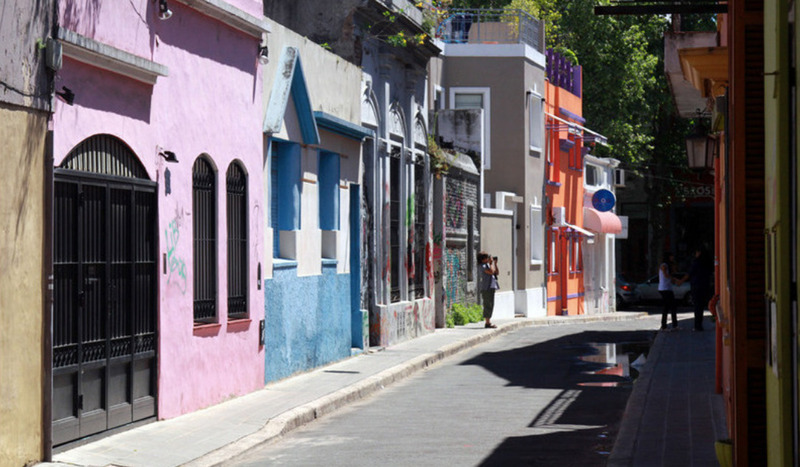 La Boca, famously known for our fútbol stadium ‘La Bombonera,’ and Caminito, the colorful artists’ street by the water are just a short ride away. 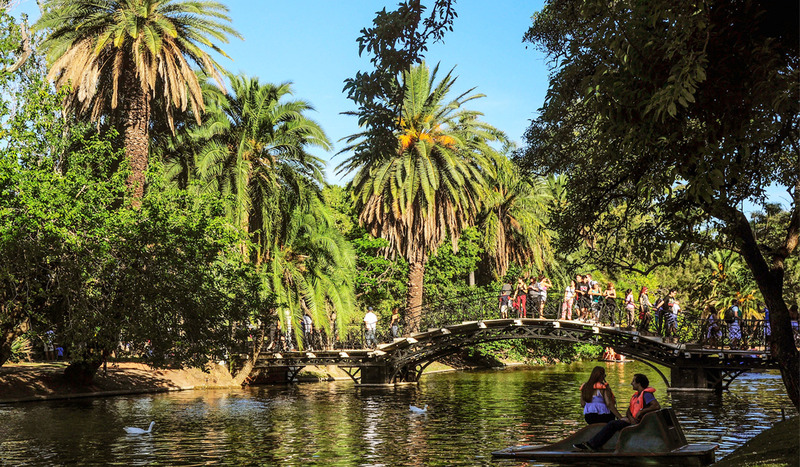 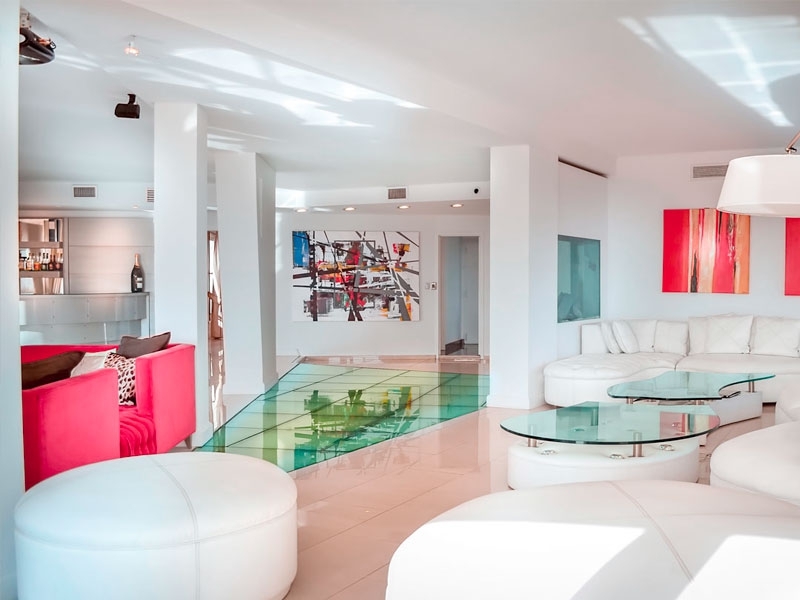 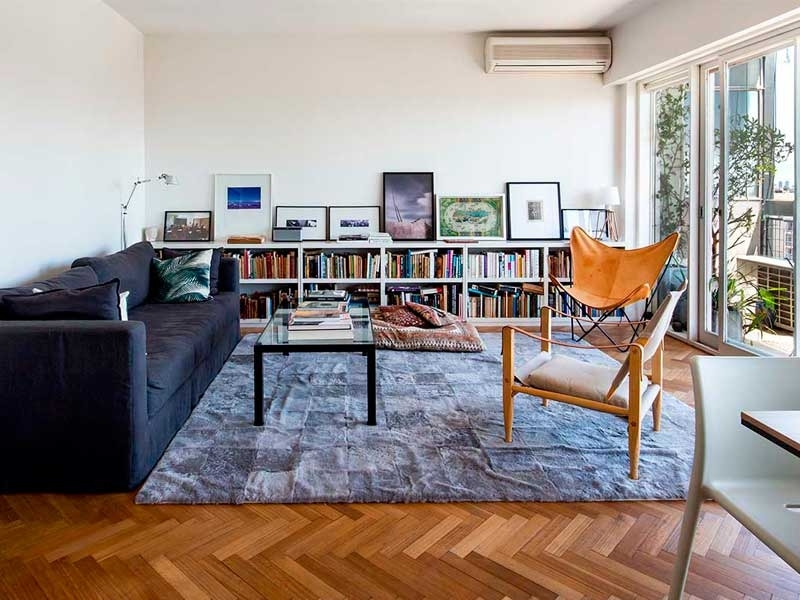 Also San Telmo, blessed with cobblestoned streets, an amazing weekly street market and many good places to eat and drink, is a Buenos Aires barrio that simply cannot be missed, has charming locations and is great for antiques hunting. 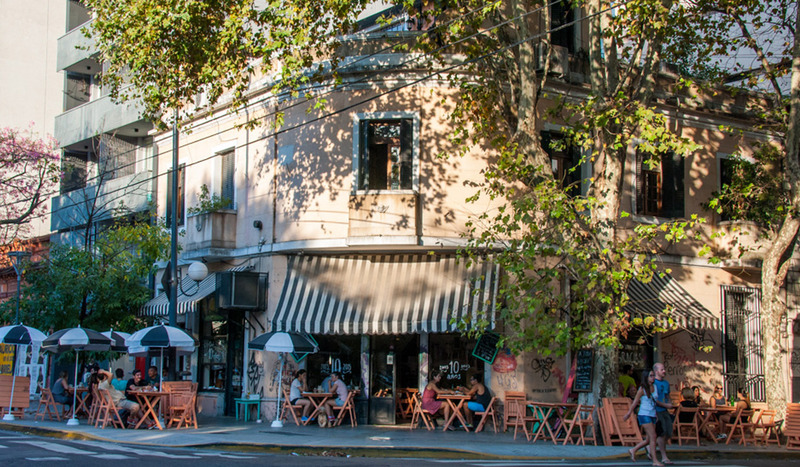 Each Sunday, shoppers linger around a giant open air market as tango strut move around the street.